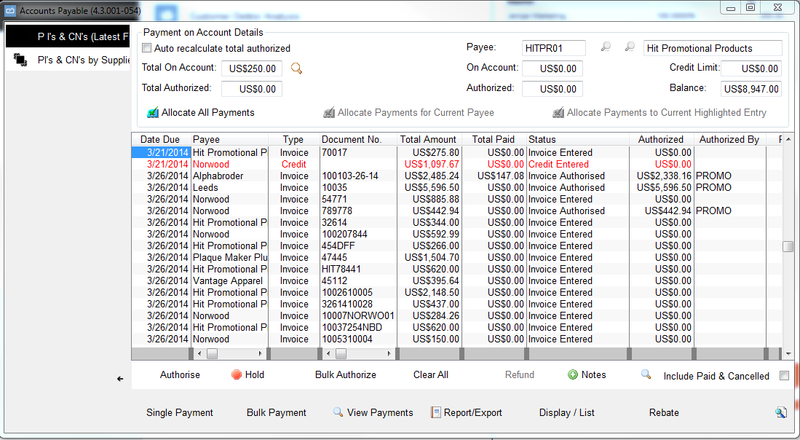 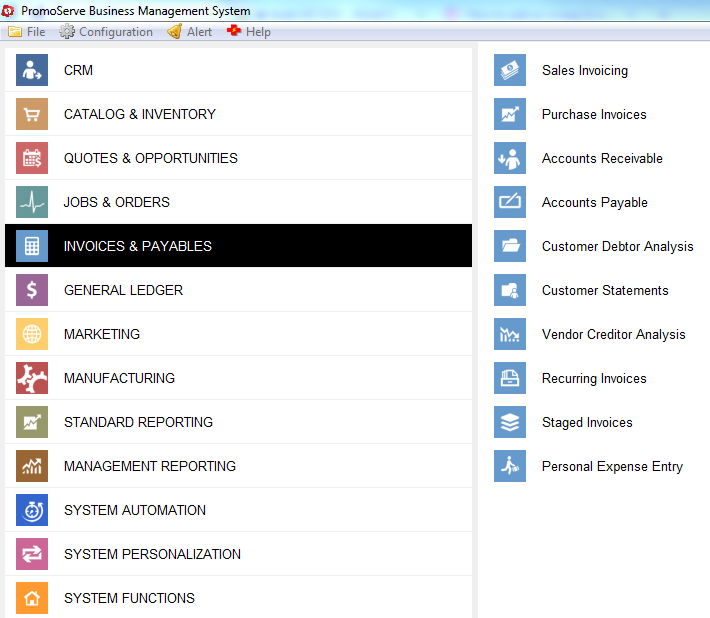 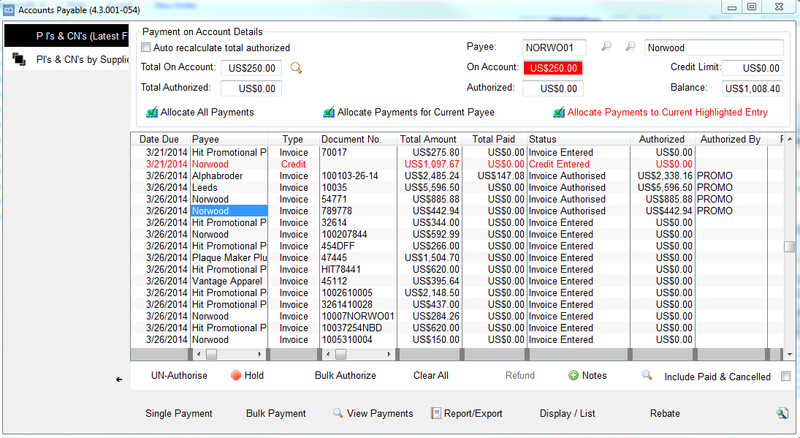 Search the list for the invoice to pay, or click on the 'By Supplier' tab at the top to view all invoices for one supplier. 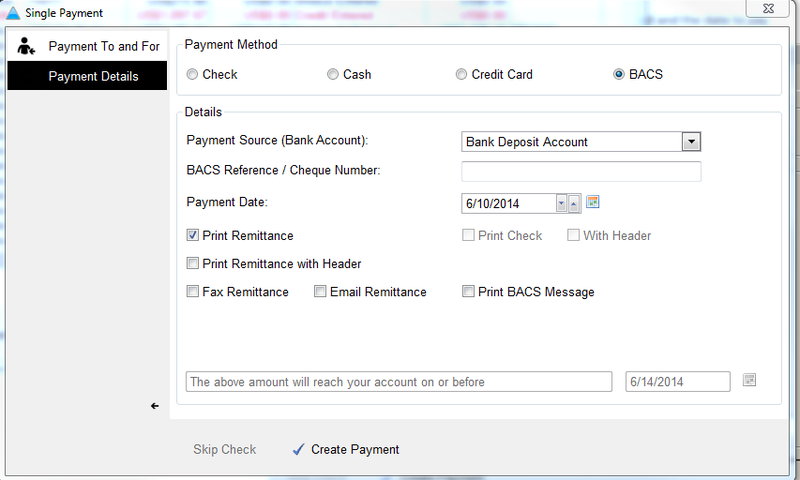 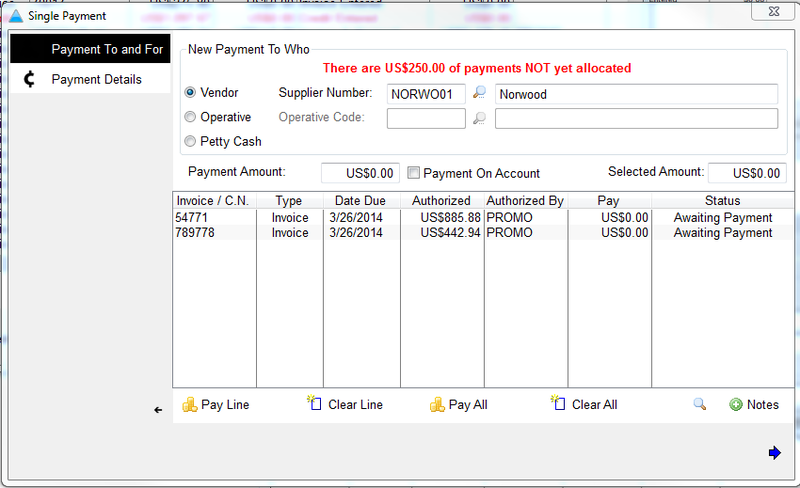 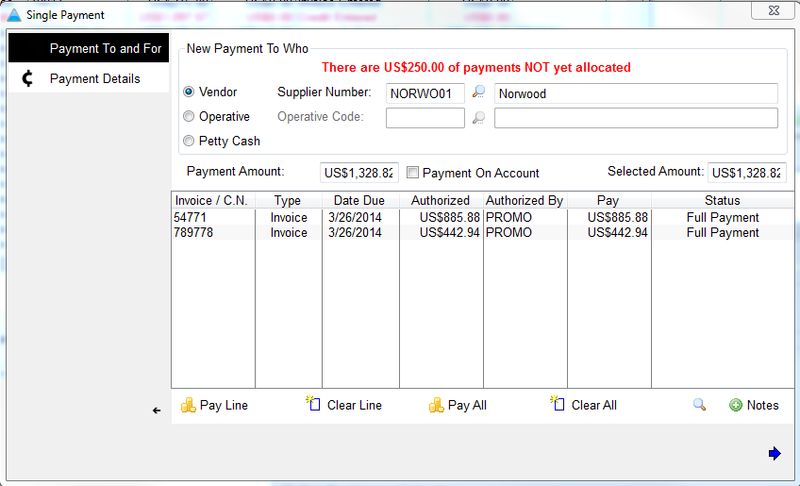 Highlight the invoice and click authorize at the bottom. 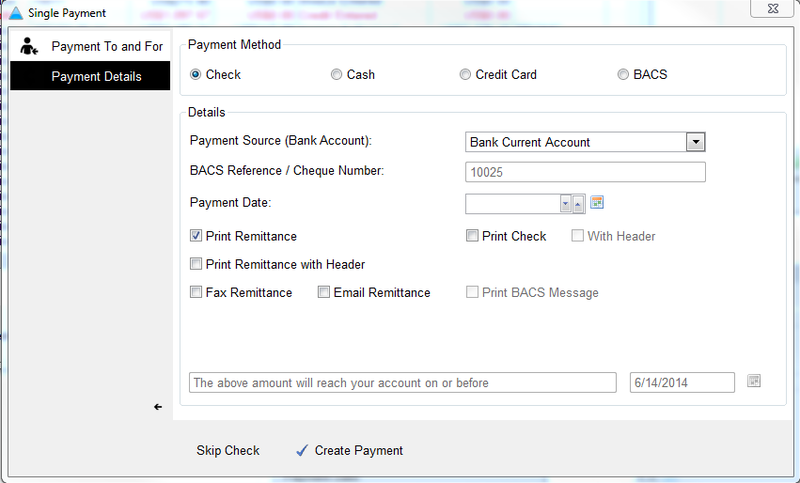 If this is greyed out, make sure your user ID is set as 'Payments Authorizer' in system maintenance.